A resident of Nottingham has been convicted of illegally flying drones over football stadia and congested areas in London and other parts of the UK, marking the first prosecution of its kind in the country. 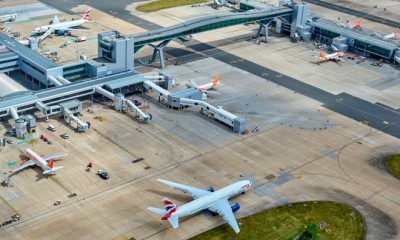 London’s Metropolitan Police Service said that 42-year-old Nigel Wilson pleaded guilty to seven offenses that went against the Air Navigation Order 2009 [PDF], and was fined £1,800 ($2,770) plus £600 ($923) in costs. He has also been banned from purchasing, owning and flying drones for the next two years. Wilson flew his drone over Anfield stadium last September to film a soccer match featuring Liverpool and Ludogorets FC. The stunt started mounted police officers’ horses, which nearly injured passersby. He also piloted his drone over other stadia in the country later that year and was arrested in October. As this case shows, anyone flying a drone needs to understand that there are safety rules in place which have to be followed. 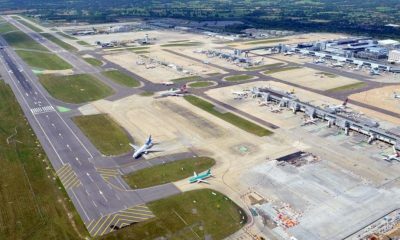 These rules are there to protect the safety of the general public and other airspace users. 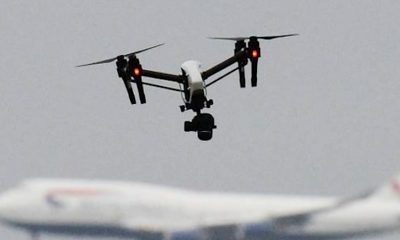 It is clearly not appropriate to fly a drone over large crowds of people or close to buildings and the CAA will continue working with the police to ensure these safety rules are upheld. Keeping the drone within ‘line of sight’ at all times, that is no more than 400ft vertically and 500m horizontally. Taking responsibility for avoiding collisions with other people or objects – including aircraft. Not flying the drone over a congested area (streets, towns, and cities). 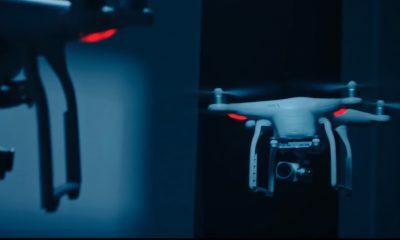 Not flying the drone within 50m of a person, vehicle, building or structure, or overhead large assemblies of people, such a spectators at sporting events or concerts. 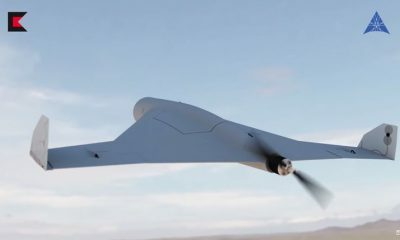 Obtaining permission from the Civil Aviation Authority to use a drone for any kind of paid work or commercial activity. 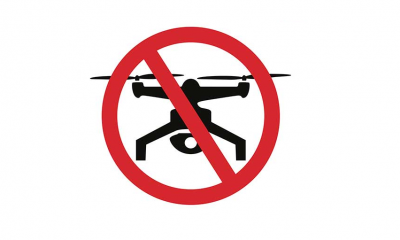 You can avoid suffering Wilson’s fate the next time you fly your drone by following the regulations listed on the CAA site. Update: This is actually the UK’s second conviction. The first was in April of 2014. We regret the error.